Find Scrum & Agile Certification Classes Today! 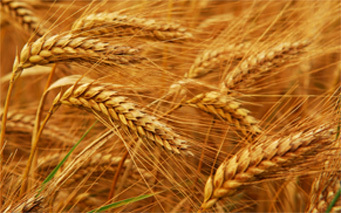 Are you ready to Separate the Grain from the Chaff™? 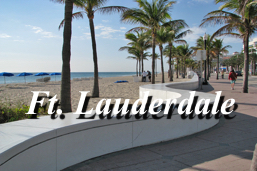 Our brand new facility is based in our hometown of Fort Lauderdale, Florida. The training center is easily accessible and our students love its comfortable atmosphere. 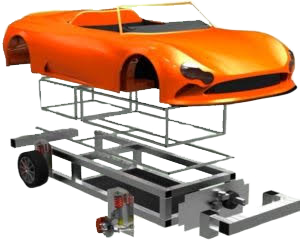 In addition, the shop we’re setting up next to the training area will be used for building a car while learning about Scrum! Winnow also offers private courses and on-site coaching for all business sizes. Our direct training alleivates issues with sending larger groups to train off-site and scheduling issues arising from multiple day training. What is Scrum? What is Agile? While it may sound like nothing that would encompass complex business development goals, scrum marketing is just that: a framework used to complete large projects. And even though it was originally intended for the software development realm, it can be easily adapted to fit any scope of work. In fact, scrum for software development was created by Ken Schwaber and Jeff Sutherland,which you can read about in the books "Agile Project Management With Scrum" and "Succeeding With Agile," according to Winnow Management. At its core, this is a project management methodology that comprises simple marketing tasks that can be checked off to achieve goals. Pretty basic, right? The results are anything but. It's touted as a revolutionary way of collaborating within a team to achieve the highest levels of communications and rapid responses to an issue. 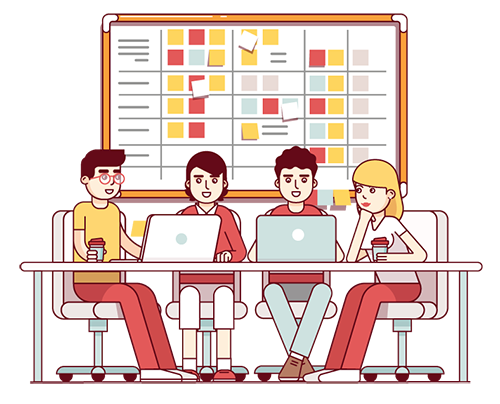 By giving the entire team visibility and a hands-on approach to a project, scrum management uses versatile tools to track, plan and implement progress. Feedback from customer helps keep the team in track. There is a predictable flow to the project. The progress is highly visible at all times. The productivity of the team is measurable and quantifiable. Teams are able to self-organize and self-regulate. Not as much need for frequent meetings with management and time-consuming updates on all levels. The adaptable approach fits many business models. Projects can mutate accordingly to any changes that may come up. Problems are pinpointed early on in the process and addressed. A clear schedule for delivery is maintained. A product backlog is developed that is sort of a "wish list" of tasks that should be completed. During a process called "sprint planning," the team takes a few of the top priorities and comes up with a way to implement them, according to ScrumAlliance.org. This is referred to as a sprint backlog. With a deadline of two to four weeks, the team meets daily to discuss progress on the end goal. When the deadline hits, the product is ideally shelf-ready. After a review, the team moves onto the next "sprint." 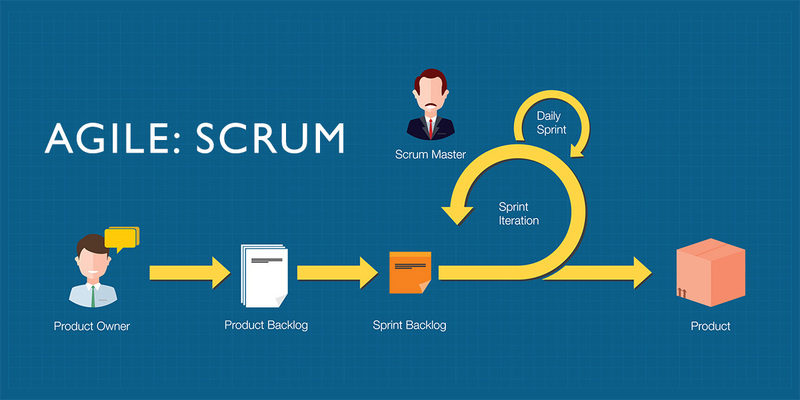 Getting educated on Scrum is important for your business thanks to its priority-based, focused plan of attack. The strategic implementation of teams led by Scrum Masters helps any product development business achieve its end goals. Winnow Management offers certified Scrum Master training all over the company, led by company owner and founder Peter Borsella. Certified Scrum Trainers can assist your team in implementing a project management methodology that works. Taking such a class furthers your knowledge of the process -- something you can take with you from project to project or even company to company. Personal fulfillment as a member of a team can have long-lasting effects on your professionalism and how you approach not just work but life. Scrum certification looks mighty good on a resume too! 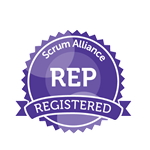 Get Certified in Agile and Scrum Today!